Aluminium 6082, HE30 Suppliers in India, Buy 6082 Aluminium Now! 6082, HE30 Aluminium Suppliers, Dealers, Wholesalers in India. Wholesale Prices for 6082, HE 30 T6 Materials! Metline Industries is a professional aluminum 6082 or HE 30 manufacturer and supplier. 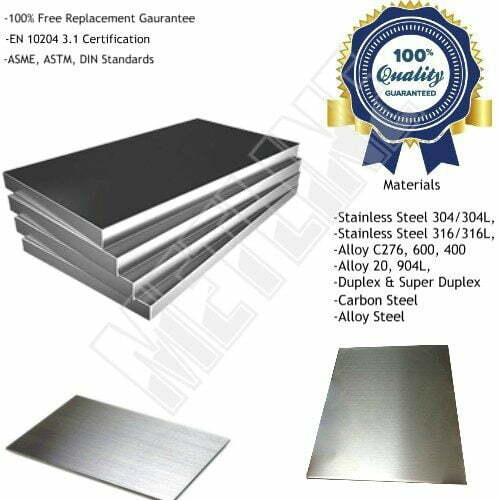 We supply 1000-8000 series aluminum and aluminum alloy sheet, plate, strip, foil, round bars, flat bars products. An ISO 9001:2008 Certified Company, Metline Industries is a full line distributor, processor of 6082 aluminium products in Mumbai, Chennai, Hyderabad, Bangalore, India and worldwide. 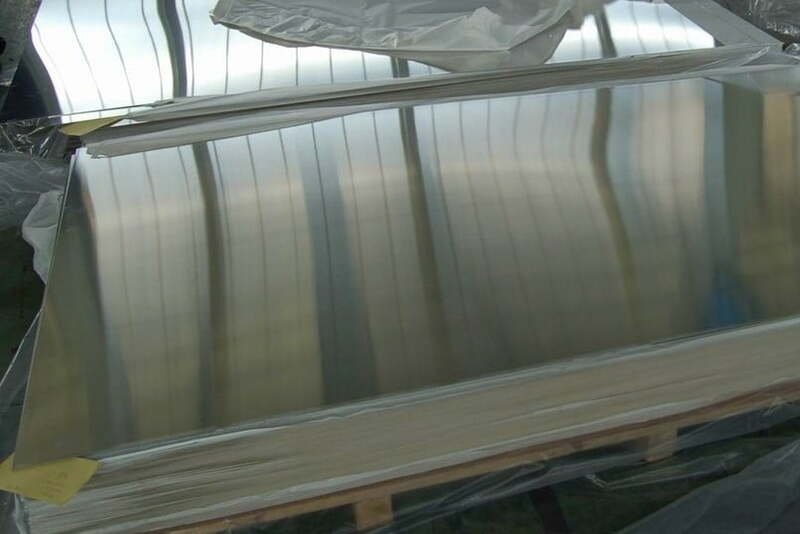 We can offer 6082 aluminium sheets, 6082 aluminium plates, 6082 aluminium rods, 6082 aluminium round bars and 6082 aluminium flat bars in a wide range of sizes. We are a 6082 aluminium supplier based in Mumbai, and can offer cut to size blocks in aluminium to help our customers reduce wastage and cost at their end. All products offered by Metline Industries, comply with the technical specifications of International Standards – ASTM-B-209M, EN573, EN485. We can supply cut to size aluminium 6082 materials, with both narrow and wide widths in thickness upto 300mm. 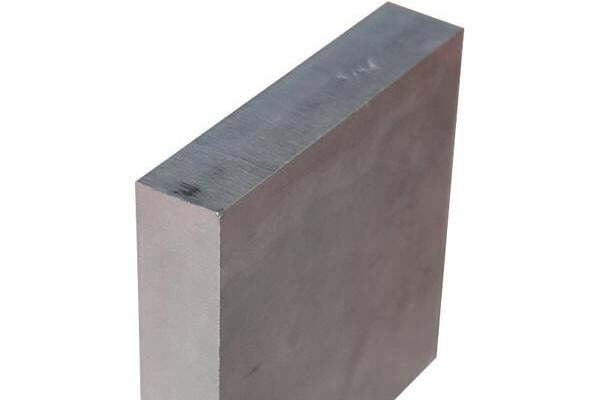 Aluminium 6082 T6, materials are widely used for truck bodies and frames, structural components, tools and dies among various other applications. 6061 grade aluminium is used where appearance and better corrosion resistance with good strength are required. 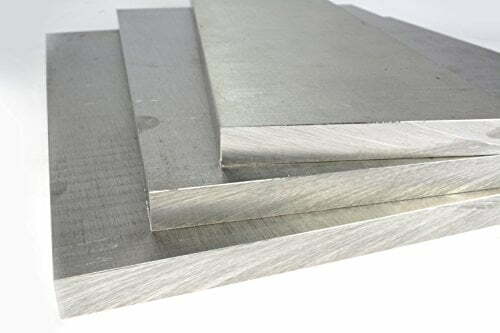 Metline is a leading supplier of aluminium 6082 plates, aluminium 6082 sheets, aluminium 6082 round bars, aluminium 6082 blocks, aluminium 6082 flats as well as aluminium 6082 square bars. We can offer custom size 6082 materials with shortest lead time. We have complete testing reports of the materials, and make sure that our product quality meets our customer requirements. Aluminium 6082, HE 30 Grade materials are available in a thickness range of 3mm up to 400mm. Widths and length of aluminium blocks can be cut to meet our customer requirements.